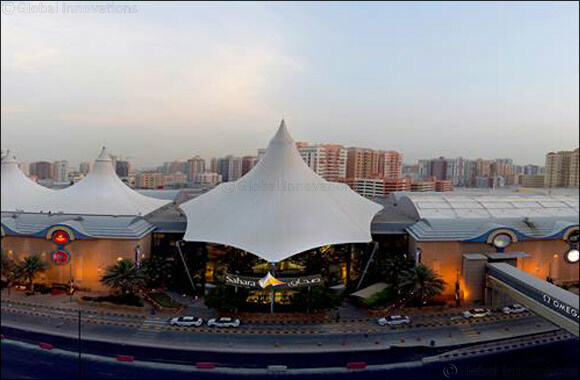 Sharjah, United Arab Emirates, 19 March 2019: With Mother’s Day around the corner, this is the perfect time to shower your love for your mother with Sahara Centre, Sharjah’s leading retail, dining, entertainment and leisure destination, giving you added reason to celebrate this momentous occasion. In addition, Sahara Centre is also hosting a Mother’s Day Social Media campaign from March 10 to 24. All that shoppers have to do is to take a picture of any product that their moms love from any of the retail stores in Sahara Centre, post with the hashtag #momlikesthis as well as tag their friends to win a home store voucher worth AED200 for home furnishings. A random draw will be held, and 10 winners will be announced on Sahara Centre’s social media platforms on March 25. Now, with the Mother’s Day campaign, there is even more reason to plan your visit to Sahara Centre.